What’s changed with Apple with Tim Cook? 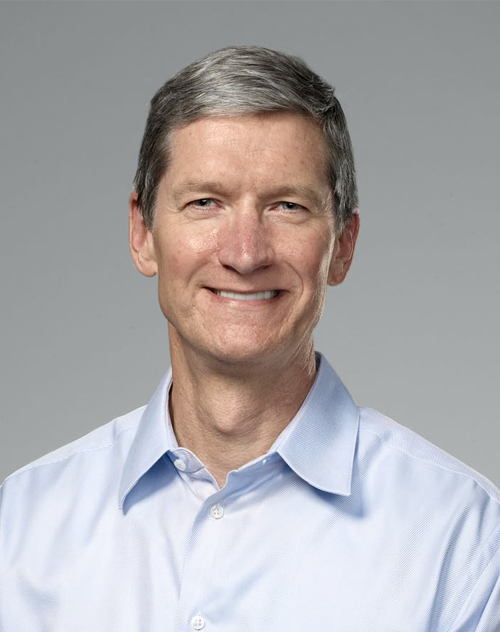 After Steve Jobs, Tim Cook took over as Apple’s new CEO. Tim Cook brought about very subtle changes to Apple ever since taking the position as CEO. When working with Steve Jobs, they both disagreed about certain components of the company. One thing that Tim Cook had in mind was using Apple’s cash to pay a dividend or to buy back stock. Steve Jobs did not agree with that, but now with Tim Cook in control, things may change. Tim Cook also set up a charity program. Apple isn’t known to be charitable and Steve Jobs wasn’t into giving away Apple’s money. The program is a match employee contributions to non-profits program. It matches up to $10,000. It was also noted that Tim Cook emails more frequently and addresses Apple as a “Team.” He also promoted Eddy Cue to senior vice president of cloud services. Other changes include dividing up the company’s education division into sales and marketing groups. With Tim Cook as the new leader of Apple, people are keeping their eyes open as to see what else he will do next. Without the creativity of Steve Jobs, will the company be able to maintain its products and services?